Welcome to this year’s Spring 10 x 10 Challenge! In case you’re wondering what the heck I’m talking about here’s a quick explanation. 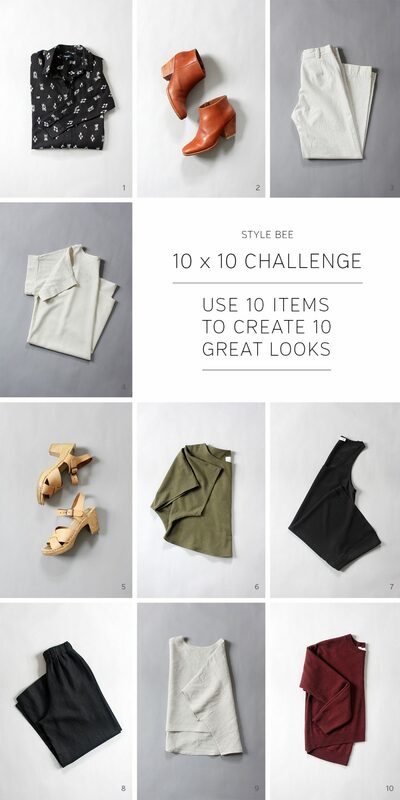 The premise of the 10 x 10 Challenge is to choose 10 items and style them into 10 unique looks. Simple as that! 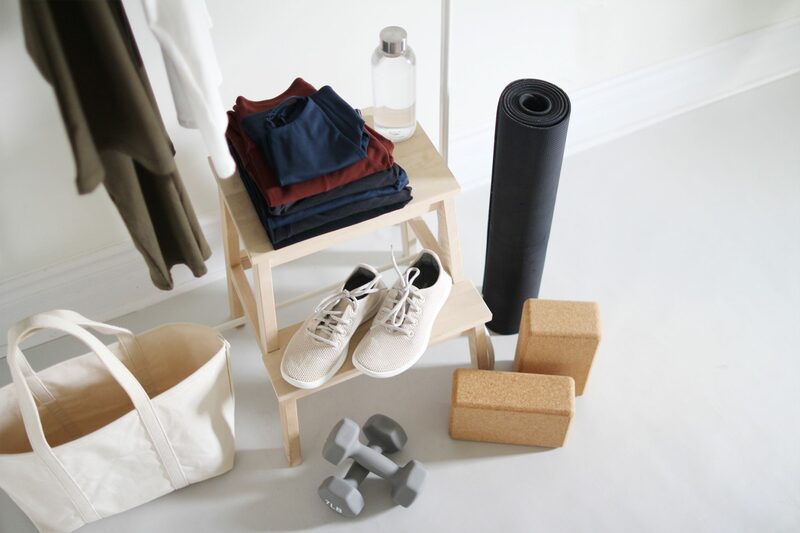 It’s sort of like building a mini capsule or a foundation to serve as the backbone of your full wardrobe. 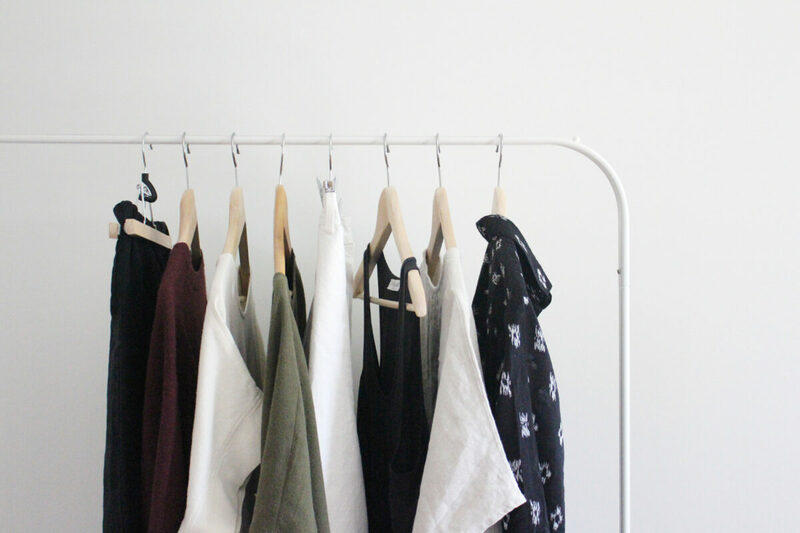 It’s a great way to reinvest in your existing closet and to test yourself a bit. I’ve already done a Spring 10 x 10, Summer 20 x 20 and Fall 12 x 12 here on the blog and every time they’ve been a blast to create. So with that in mind I decided to carry on and try out a 10 x 10 for this Spring that best reflects my current style and closet favourites. It’s something everyone can do at home and a great opportunity to get to know your personal style and closet heroes a little better. With that, I officially invite you to join me in taking the 10 x 10 Challenge! 1 | Trust your instincts. 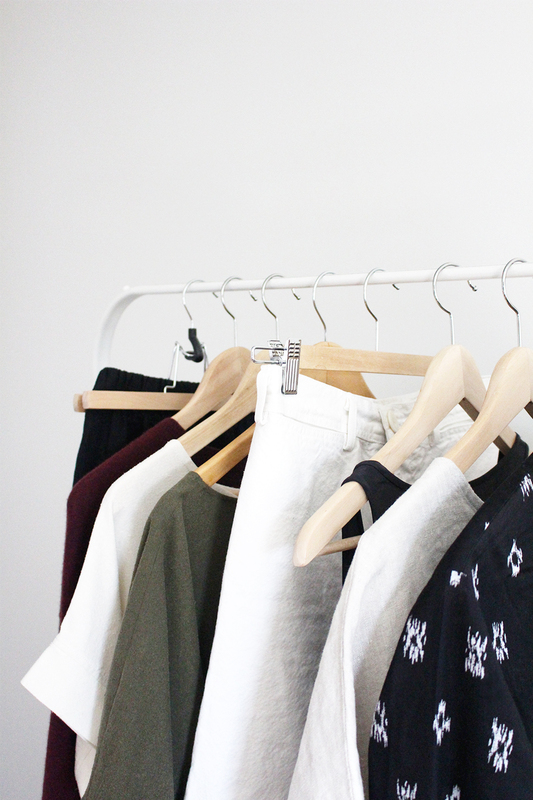 Try not to overthink it, just start by pulling out 10 of your favourite closet items. You’ll either be surprised how quickly you hit that number or by just how many pieces 10 actually feels like. 2 | Opt for versatility. Go for pieces that can be worn many ways rather than stand alone or statement pieces. 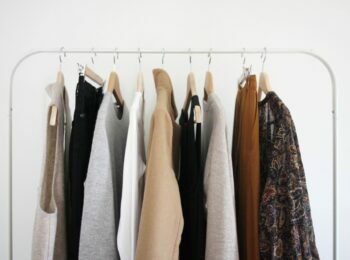 3 | Consider your colour palette. Everything need not match everything but it’s good to have a colour selection that’s reasonably interchangeable. 4 | Run the numbers. For this exercise I went for 2 pairs of shoes, 2 dresses, 2 pairs of pants and 4 tops. This arrangement gives me tons of options. In hindsight I might have exchanged a dress for a coat or sweater but the point is to have fun with the items you’re most excited about and frankly, I’m sick of sweaters and coats! 5 | Try everything on. 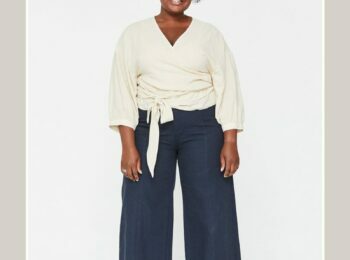 It’s all well and good to look at a bunch of items and see your options, but when you actually try them on is when you see if they’re something you’d like to wear or not. I’m always surprised by what I think won’t work but does and vice versa. 6 | Take photos. 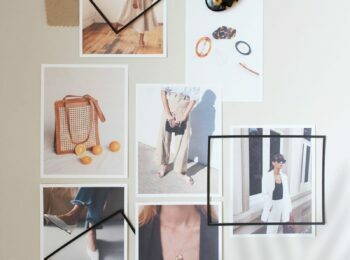 They don’t need to be anything special but I’ve found having photos of my 10 x 10 looks is very handy and a really great resource when I feel like I have nothing to wear. So what’s the point of this exercise? Well, the point is to test yourself and your closet. To see how creative you can be and how hard your wardrobe can really work. 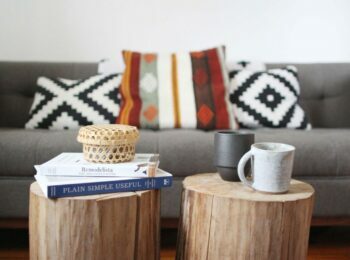 It’s also a good opportunity to remind yourself why you love certain pieces and why you probably don’t need to add any more, at least not until you’ve given them a second look. What’s included? For my mini capsules I count, tops, pants, dresses, jackets and shoes as part of the ten. Hats, bags, scarves and other accessories are extra and totally fair game to pull the looks together. Why no denim? Wait, what? Oh, yeah, I guess I didn’t include any denim in my mini capsule this time. No reason for that really, I just didn’t think about it and only chose the items I’m excited to wear this Spring. Plus, you’ve already seen all the denim I have in my closet at the moment! Why did I choose these items? I’ll get into more specific reasons as the series evolves but pulling items for this 10 x 10 closet was trickier than any other time I’ve done it. 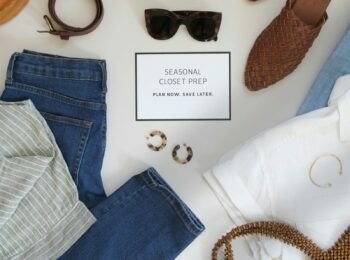 Mainly because my closet has been reduced so much that almost everything in it has already been seen here on the blog or has already been used in a previous capsule exercise. But that’s ok! 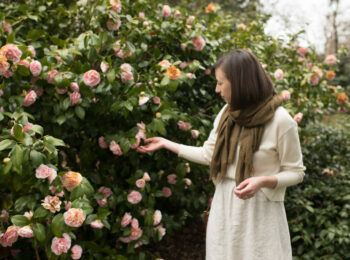 I still have a few gems to share and I’ve been lucky enough to add some beautiful new pieces into the mix this Spring. Why do I keep doing these challenges? The short answer is that I love it and find it so rewarding. The longer answer is that it’s a positive reinforcement for my overall Closet Mission. It reminds me that it’s worth putting an effort into personal style and to be totally honest, it’s been a popular series here on the blog. Plus, it makes me work a little harder to put together great outfits and forces me to get creative! So without further delay let’s dig into this year’s Spring 10 x 10 picks shall we? I’ll dig deeper into why each piece is important to me as the series goes on but for now, here are the 10 items I chose to style into 10 looks over the next couple of weeks. I’ll be sharing my first look on Monday and I’m so excited! So what do you think? Care to take on your own 10 x 10 Challenge? If so, awesome! I can’t wait to hear how it goes! This post is not sponsored. All opinions are my own. Prices in USD. I have been doing a similar challenge. 6 base items, not including layering pieces, outerwear, accessories, or shoes. 3 tops, 3 bottoms. 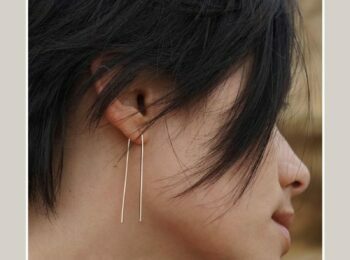 Since my picks are tees and jeans I use jewelry to spice up the look. You can see my progress on Instagram, my handle is Kryptos_Silverwolf. This sounds awesome. I’m inspired to do a similar challenge when I get back from holiday, perhaps with a few more favourite things haha! Great pieces- can’t wait to see the outfits. Think I might do my own challenge this time around too. The weather has warmed up here to 50s and 60s, which means I can actually wear spring ensembles. 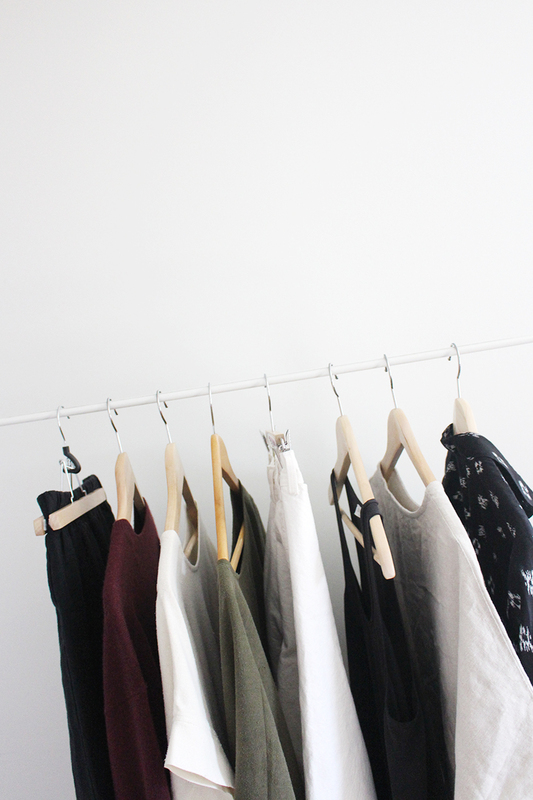 Also, I really like it when you repeat items, since if you really have a minimal wardrobe than its a must! Agreed! I love it when I see bloggers repeat items (or even entire outfits) because hello, that is the real world! I wore the same outfit almost every single Saturday this winter – it was easy, comfortable, and chic. 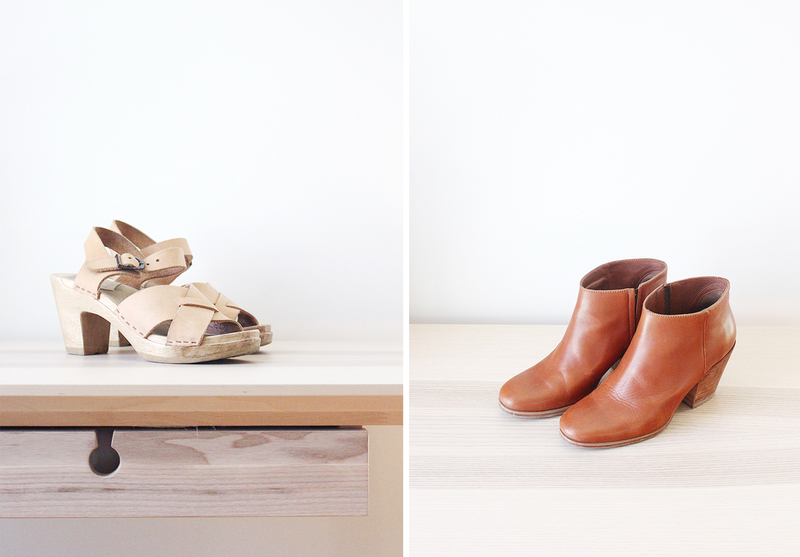 Perfect for errands, brunch, and whatever else the day brought. It’s great to see new pieces, but the real creativity shows through in a limited closet and using those pieces in new and unusual combinations. Can’t wait to see how this challenge goes, Lee.